TRU Pest Management – Protecting your family, your home and your business! Are you looking for a professional pest control service in North Brisbane? Nathan from TRU Pest Management is a pest control professional with over 18 years of experience exterminating all kinds of pests in all kinds of places. We are a family business based in Shorncliffe (right next to Sandgate), however, we cover all areas on the Northside of Brisbane. As a small family owned and operated business, we take great pride in our pest control services. We don’t sub-contract or employ any untrained technicians. 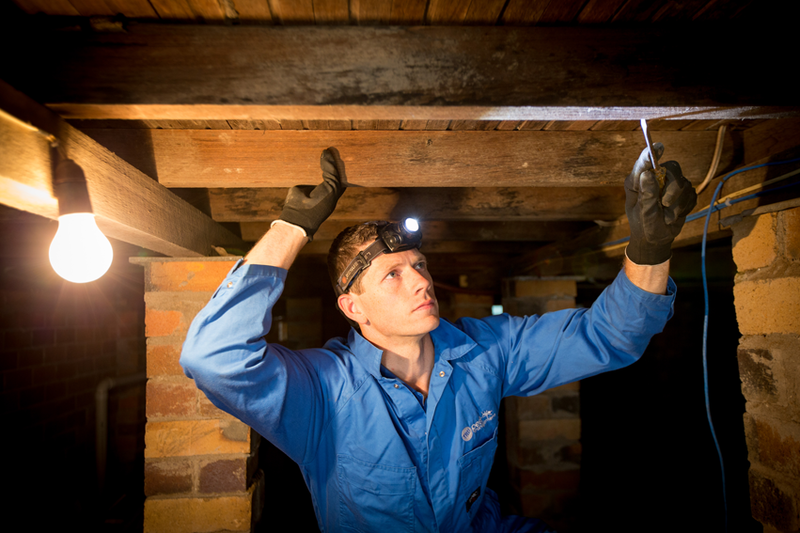 We provide FREE quotes and honest advice, so if you are in need of either a pest control treatment, termite inspection or termite treatment we would love the opportunity to have a chat – Call Nathan now on 0438627033. If you are looking for a pest control company that puts your health, the environment, quality and control before the price, then welcome to TRU Pest Management. We are focused and committed to providing the highest-value service. We also offer a 200% Money Back Guarantee*. If you’re not satisfied with our services, we’ll not only give you your money back but we will return it to you twofold. 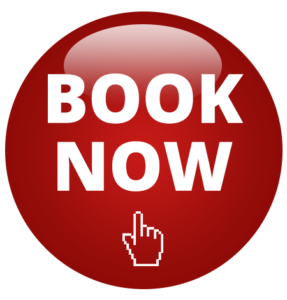 Contact us to make an appointment to be certain your home is pest free! *The above map is an indication of our service area on the North Side of Brisbane and should be used as a guide only.